You can purchase a voucher as a gift to a friend or conveniently pay for your package online. BEFORE YOU PURCHASE A PACKAGE - PLEASE COMPLETE THE CONTACT US FORM TO CHECK THAT WE DO HAVE YOUR SELECTED DAY AND TIME AVAILABLE. 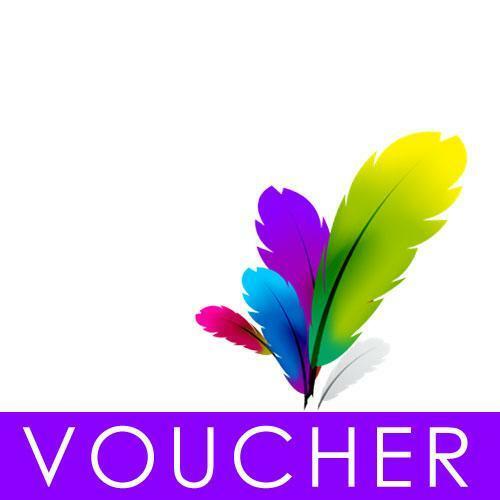 A voucher to spend towards any of our products or services.